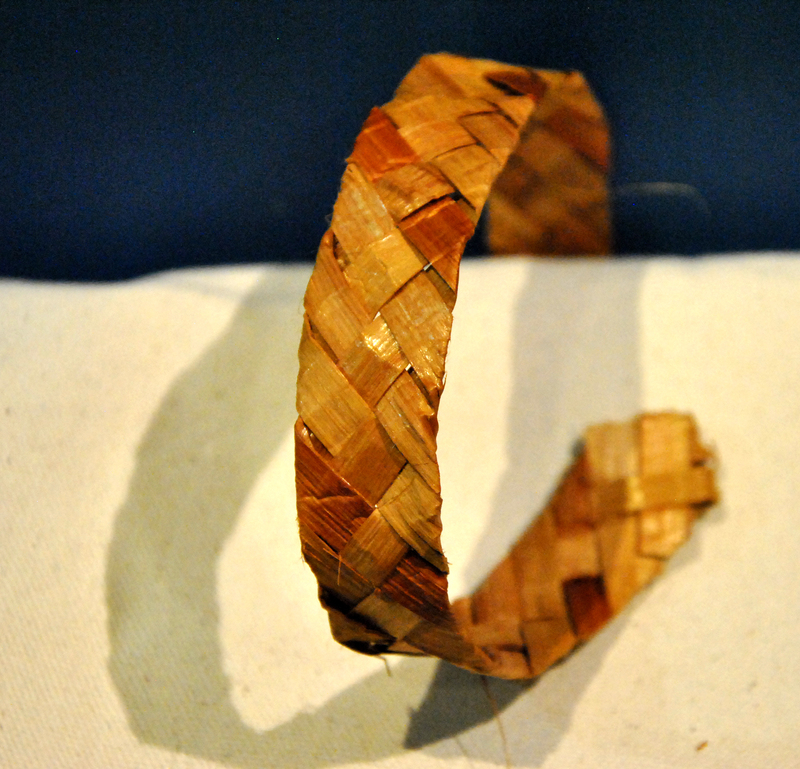 Join Dave Bodaly for a Cedar weaving Crafternoon, on Saturday, May 25, from 1-2:30pm. This date doesn’t work for you? What about Saturday, March 23rd?